Fitness-Mad are all things Fitness! 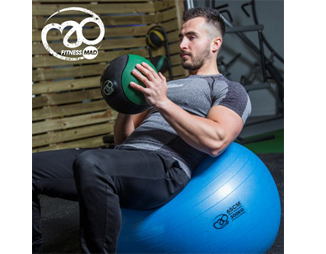 Trusted by independent retailers and commercial gyms alike; Fitness-Mad is an experienced brand and supplier of fitness, yoga and Pilates equipment which helps build strong bodies and balanced minds. Arrange a visit and discuss merchandising solutions with Fitness-Mad today.